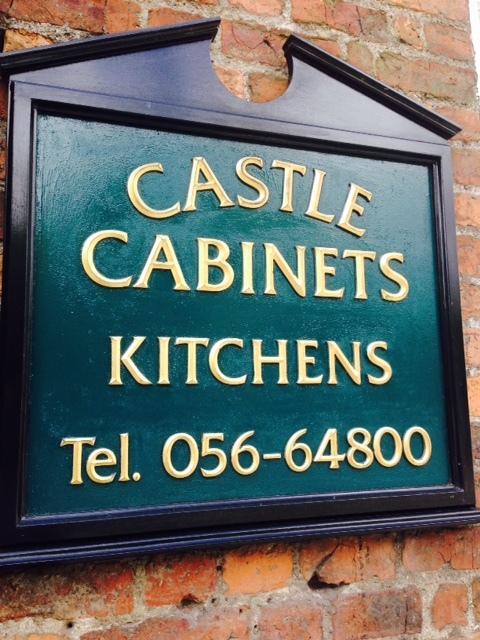 Castle Cabinets was established over 36 years ago by John Delahunty, over that time our showroom has grown from a small single room to an exclusive 1,400sq ft. showroom here on the Parade in Kilkenny where we have been designing and creating stunning Kitchens since 1980. We specialise in the design, supply and fit of quality kitchen, bedroom, bathroom and office furniture. John has a keen eye for longevity of style, design, materials and finishes combined with a passion for precision, enduring elegance and meticulous attention to detail, these acquired skills result in a design that is truly stunning. Castle Cabinets prides itself in offering an extensive collection of contemporary and classic kitchens in a wide choice of styles, with flexible options to suit your budget and home. Every project design is unique to each client, we take special care to ensure that we understand our client’s requirements, in order to produce the finial finish that meets their requirements and exceeds expectations. Rest assured that we can take care of every detail from initial concept stage to the finishing décor, giving your project a superior finish to admire and live with for many years into the future. Your home is your Castle why not let Castle Cabinets design the cabinets for your Castle. .